it's action time for the MIddlewich Clean Team. Just a quick reminder that our next group litter pick will be this Saturday, 19th November, meeting at 2pm at the Turnpike car park. We had a brilliant litter pick today, nine members came along for an hour in the bright sunshine. 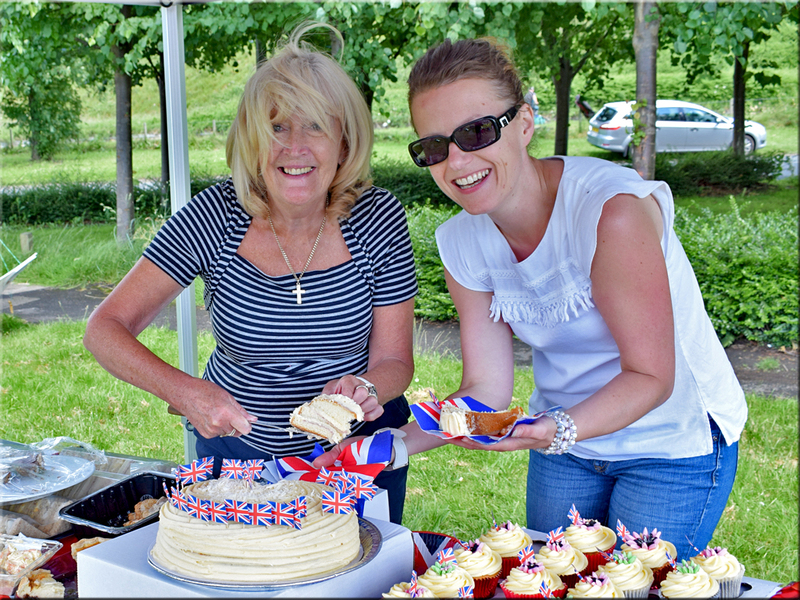 Everyone was in such good spirits we had loads of laughs and we cleared Centurion Way to its pristine best. We have left the bags for collections by ANSA in the usual spots. Just a quick reminder that our next litter pick will be on Monday 7th November – meet at 2pm at the Total People car park, Centurion Way. Also, don’t forget that next week we will be holding our AGM. It’s at the White Bear on Wheelock Street at 7.30pm. There will be refreshments afterward and everyone is welcome. 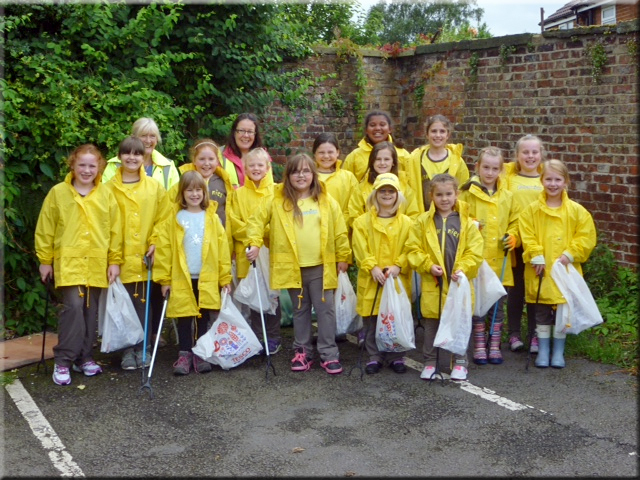 Our next group litter pick will be on Saturday 22nd October and will meet at Morrisons Car Park at 2pm. 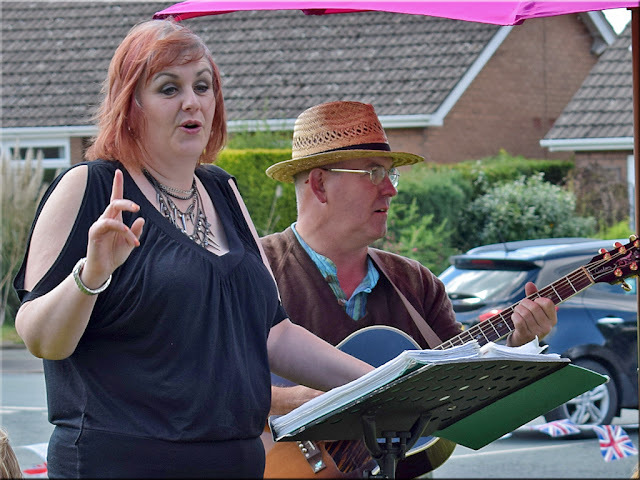 Please do try to come along – we will pick around the local area for just an hour and it is always a very friendly event. 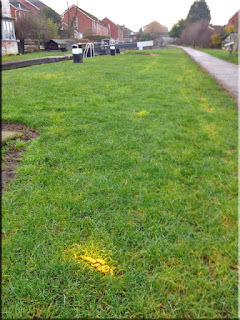 As you can see the containers at Town Bridge have been planted up thanks to Middlewich Clean Team. 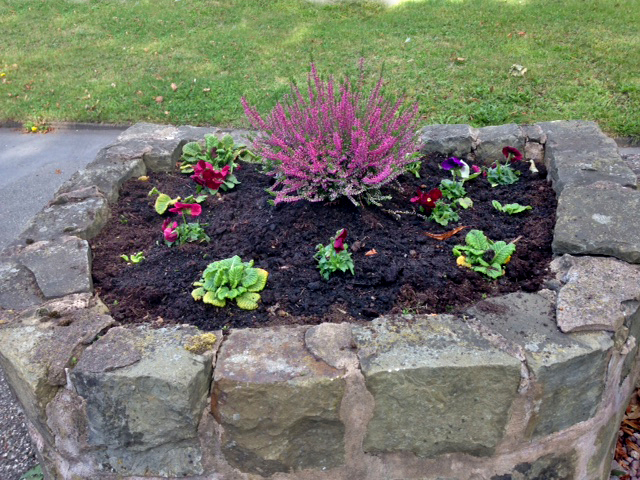 As usual Chris came along and assisted with planting the heathers and pansies. I pushed the boat out and spent 6.99 each on the heathers from Minshulls, the pansies made the total cost £21.00. I thought that Middlewich is worth it and we had the permission, so why not. I decided to spend £7.00 more than we agreed so that we were also able to plant Bernice's bench/planter with some of the pansies. The work hasn't gone unnoticed. Hilary and Ian cycled past later on and Hilary commented, "The containers look lovely, the heather is a lovely colour". Polly was impressed too and said, "Well Done Chris and Janet! That's a lovely sight Thank you both". It is always good to have encouraging feed back. Many Thanks especially to Chris. Just a quick reminder that our next litter pick will be this Monday (10th October) – meet at 2pm at The Big Lock car park. Here’s hoping that this mild weather will continue so that we can litter pick in the sunshine. Middlewich Clean Team undertook some gardening work this morning at the Town Bridge Carpark following your being granted your permission. Six members plus some passing High School pupils spent an hour weeding and tidying the overgrown area. We were fortunate to have some shrubs donated by two of our members which has made tremendous difference as you can see from the attached photographs. One of our team is a qualified horticulture person and his help was invaluable. Apparently the area will need to have some more extra attention in approximately fourteen days time. This is to ensure that the new growth is removed quickly to keep on top of the problem. 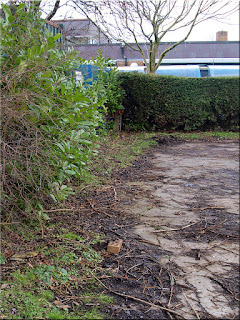 We have left green waste for collection beside the bin on the carpark which is also included in the photographs. We had a coffee afterwards which was kindly provided by the White Bear. 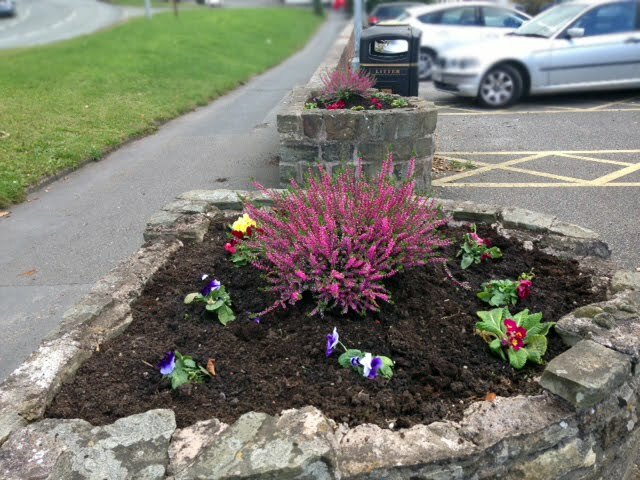 Tomorrow morning, in the town centre, we will be weeding and planting some shrubs that have kindly been donated by a member. We will be gathering to plant and weed the bed which is at the far end of Town Bridge car park at 11.00am. Many hands make light work as they say, so I hope to see you there. Just a quick reminder that our next litter pick will be this Saturday (17th) – meet at 2pm at Tesco Car Park. We are hoping that as many of our members as possible will join in the festivities. There will be music, laughter, fun and some food. You will need to bring a chair to sit on and your own tipple to drink whatever it might be. It would be lovely also if you could bring a small plate of food to share. 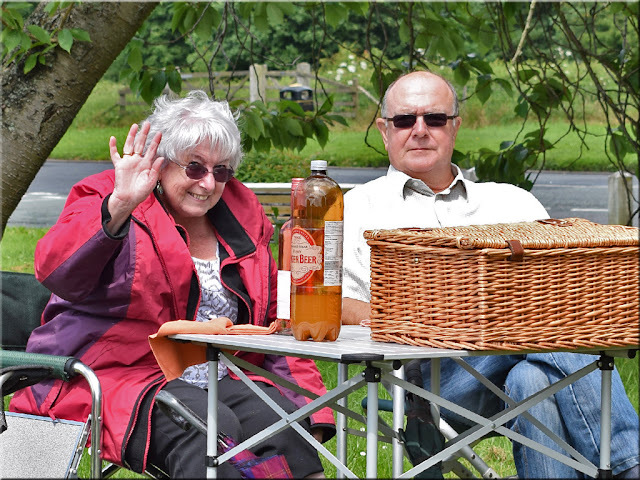 We are hoping for sunshine, good company, and a real opportunity to have a thoroughly lovely time together. Just a quick reminder that our next Litter Pick will be this Saturday 28th May, meeting 2pm in the Big Lock car park. Our next litter pick will be on Monday 16th May, meeting at 2pm at the main Tesco Car Park. I hope this lovely weather stays fine for our litter pick. I've also attached a message below about a petition about littering, the damage it can do to animals and what we would like the Government to do to help – please take a look. Littering is a big problem in the UK today. It damages ecosystems and results in thousands of animals being hurt and killed every year. The RSPCA has dealt with many litter-related calls including a fox cub with its head stuck in a wheel hub, a badger cub with a plastic can holder embedded in its neck, and a cat that lacerated its paw on some broken glass. Cigarette butts have been found in the stomachs of many fish and birds. These are just some examples â€" the RSPCA receives over 7,000 litter-related calls per year. Take action and sign Jennifer's petition now! The UK is a litter-ridden country compared to most of Europe. And it is getting worse. 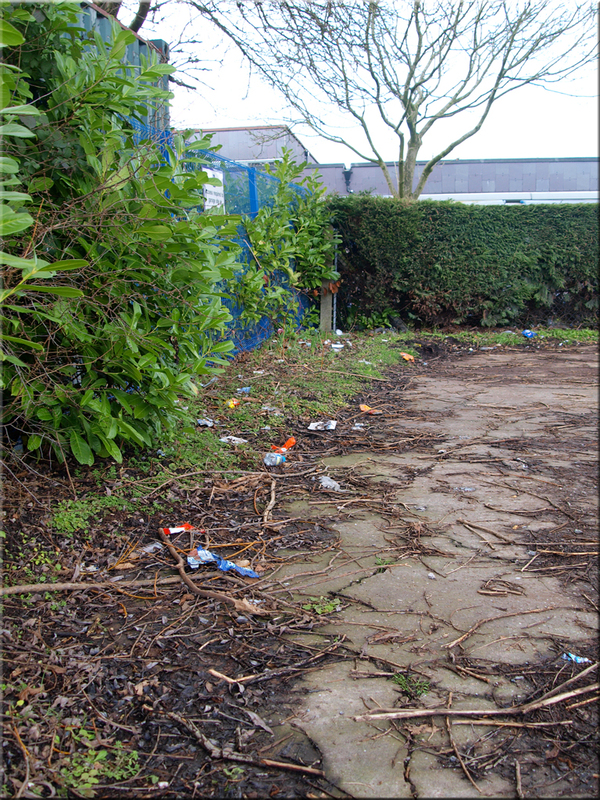 Litter costs the taxpayer £850,000,000 a year to clear up. Change is needed. Sign now to tell DEFRA, the Government Department for Environment, Food and Rural Affairs, to create a national litter strategy for the UK, with a clear framework for action. Members of Middlewich Clean Team have been invited to attend the Mayor Making next week – please see the attached invitation, and if you would like to attend please let Nicci at the Council Offices know. 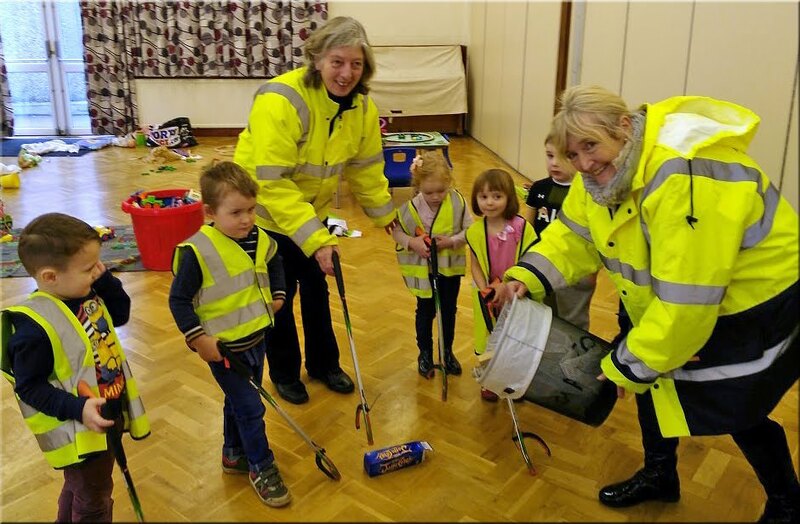 Just a quick reminder that our next litter pick will be on Easter Saturday 26th March – meet 2pm at the junction of Warmingham Lane and Long Lane South. Don’t forget, if you can bring any friends or family they will be made very welcome. 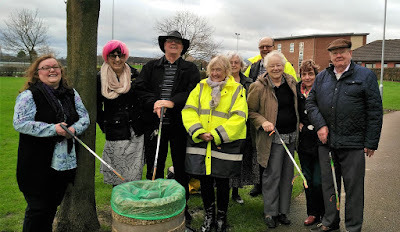 On 5th March 2016 we were joined by members of the Middle-Wyches WI and the Middlewich U3A to help to make Middlewich a tidier place that we can all be proud of. 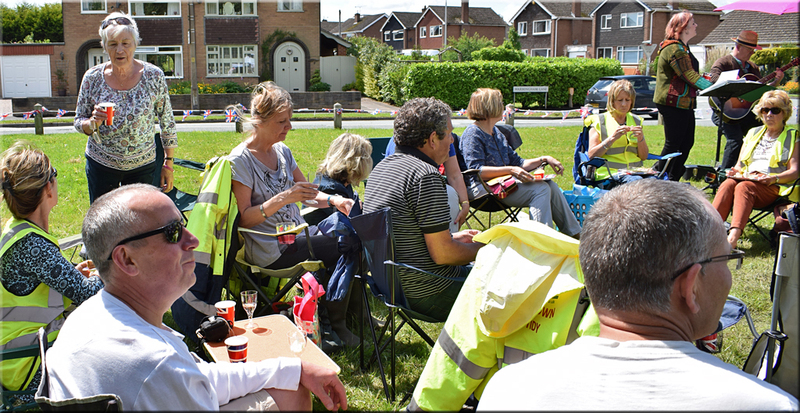 Over 30 people met up at Town Bridge car park where they split into groups for an hour's picking at a variety of previously identified areas around Middlewich. The aim of the "Clean For The Queen" is to clean up Britain in time for the Queen's 90th Birthday on 21st April and to this end other nearby areas were also covered by clean team members such as Croxton Lane. 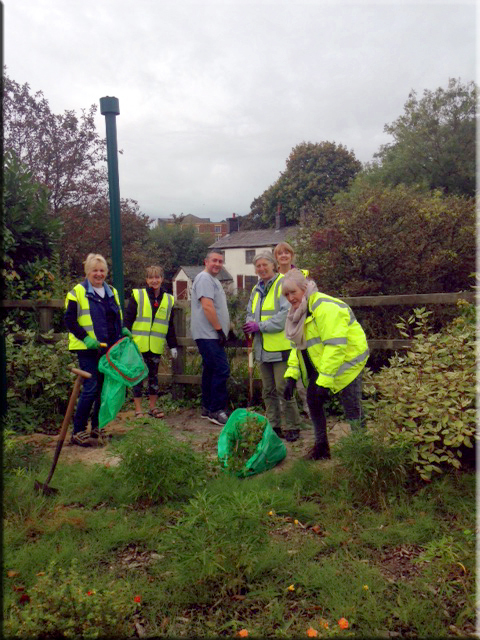 Out and about nearby were Moston Litter Pickers and the Canal and River Trust too. If you would like to join in and help the Middlewich Clean Team the please contact us, details are on ourContact Us page. You can register receive updates to this website by just entering your email address in the Follow Us By Email box also displayed on this page. Last weekend we were joined by members of the Middle-Wyches WI and the Middlewich U3A to help to make Middlewich a tidier place that we can all be proud of. Over 30 people met up at Town Bridge car park where they split into groups for an hour's picking at a variety of previously identified areas around Middlewich. This was part of the nationwide "Clean For The Queen" for which we were pleased to have the company of Fiona Bruce MP. 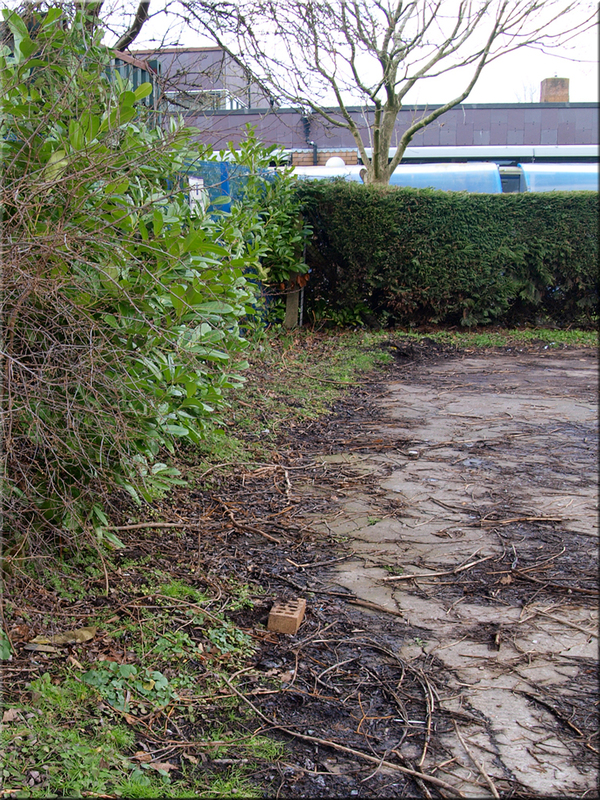 Everyone cheerfully worked hard to improve the appearance of the areas they covered, one example being the garage area near to Cledford Primary School. Incidentaly a number of discarded soda syphon charging capsules were found at this location. 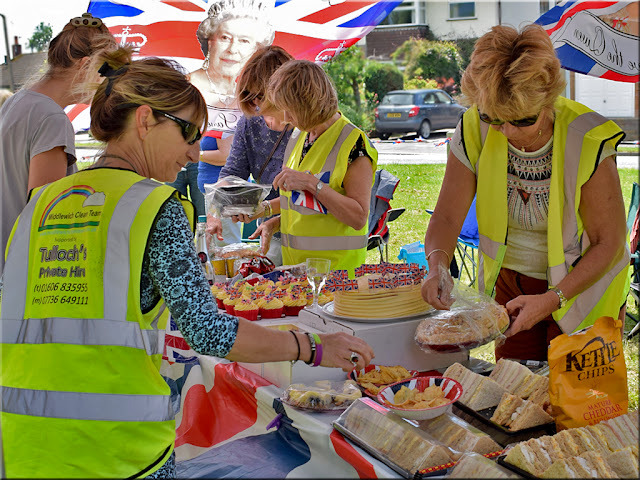 An excellent turnout for Clean for the Queen was rewarded by refreshments provided by Tesco. A full report will be posted soon. There will be an extra-special litter pick this Saturday 5th March. We are taking part in the national event organised as a birthday gift for Her Majesty the Queen. 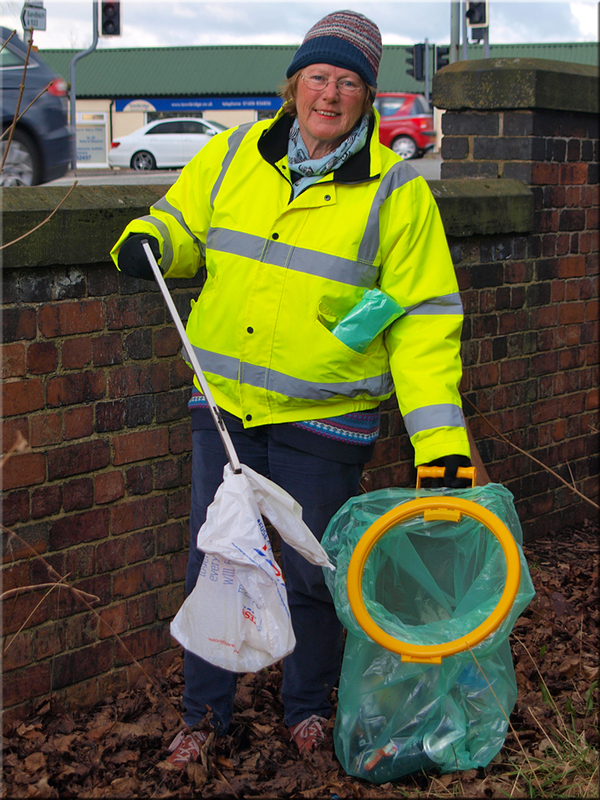 Clean Team members will be joined by members of the Women's Institute and the U3A to help to make Middlewich a tidier place that we can all be proud of. We are expecting lots of extra helpers on Saturday and will split up into teams to cover as much of the town as possible. All equipment will be supplied and there will be an experienced person guiding each team around the town. Meet at 2pm at Townbridge Car Park. We will litter pick for an hour before making our way to the main Tesco Store where Tesco have very kindly offered to put on light refreshments for us all. Everyone will be made very welcome and it promises to be a very sociable event, so please come along and help to make the event a success. 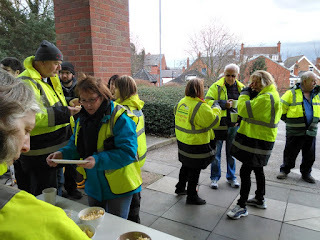 If you can't make Saturday (or even if you can, but want to pick some more), then don't forget we have our usual litter pick on Monday 7th March, meeting at Morrisons Car Park. Spotted A Site Needing A Clean-Up? 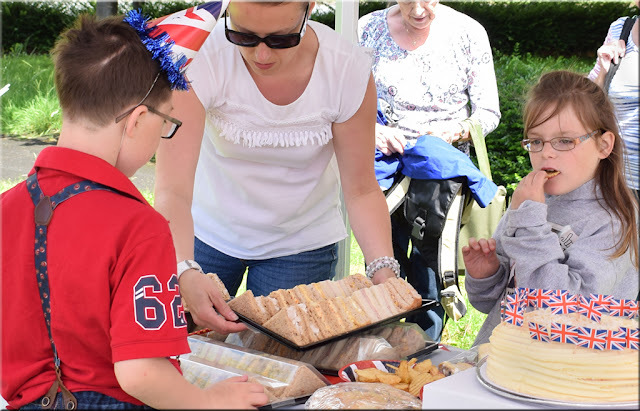 As mention in our previous post "Clean for the Queen - we are all in it together" we are getting set for a good clean-up on 5th March 2016 with a good number of spots identified as needing attention but are they areas you would choose? Only way to find out is to let us know about any area in Middlewich that you have spotted and we'll let you know if we are covering it or if we can add in to the sites for the day. 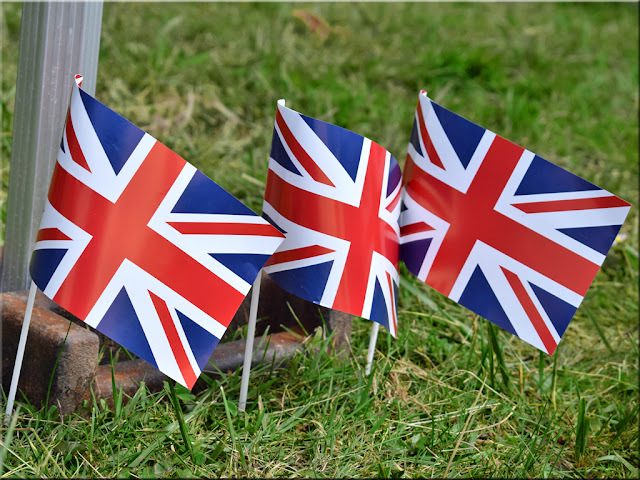 So to nominate a site needing a Clean for the Queen (or any other time when it come to that) please email us at enqs@middlewichcleanteam.co.uk . You can also contact us via our Facebook page. 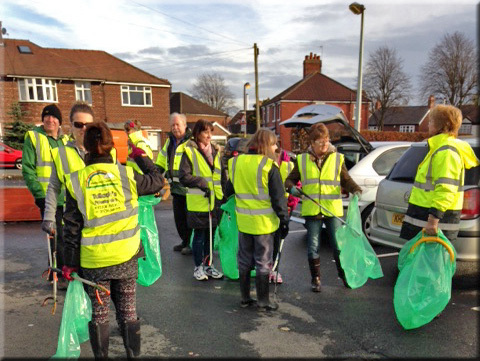 Middlewich Clean Team's next Litter Pick will take place on Monday 8th February – meeting at 2pm at Townbridge. 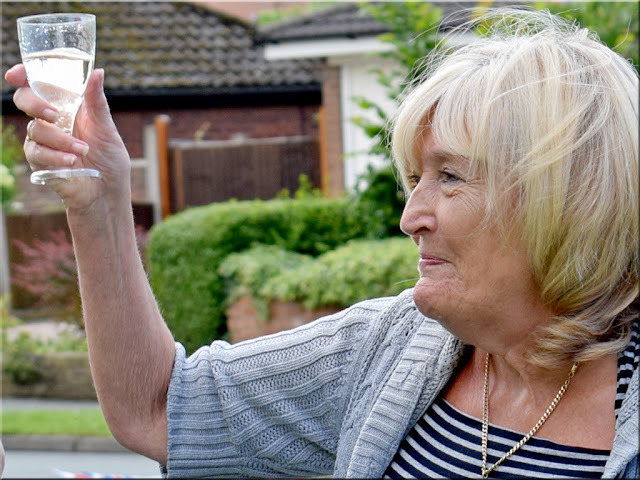 On Monday 3rd February Janet and I went as planned to the nurseries and playgroups in Middlewich, this is our eighth year of visiting the nurseries and playgroups! keep it clean, keep it clean"
Then the children were awarded a MCT sticker. The idea is to teach the children that litter belongs in the bin and not on the ground. 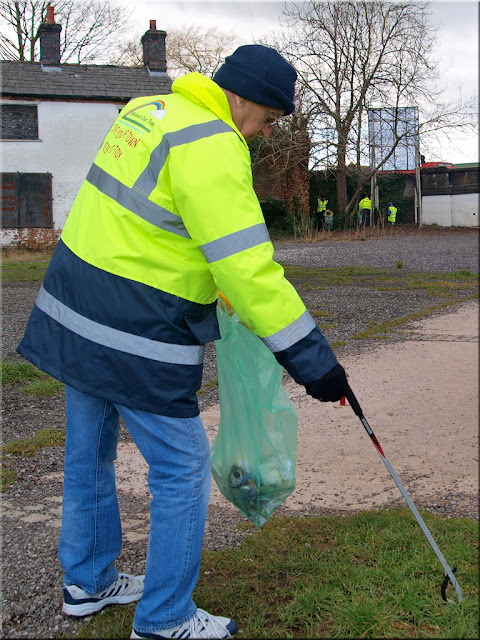 We are joining forces with Middle Wyches WI and Middlewich U3A on 5th March to litter pick in the town to start off the Clean For The Queen initiative. 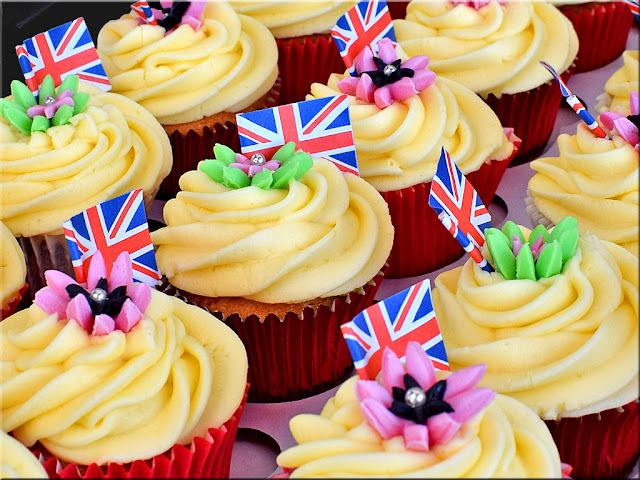 The aim of the initiative is to clean up Britain in time for the Queen's 90th Birthday on 21st April which will be a national event taking place over the weekend 4-6th March. The preparations for the joining up of our Middlewich volunteer workforce have been made and all are thrilled to work together and help present a clean and sparkling Middlewich. All local organisations and residents are invited to join us and there will refreshments when we have finished. The litter pick on 5th March will start from Seabank Car Park, Town Bridge at 2pm. January. We will be meeting at 2pm on the Turnpike car park. Of course, this will only work if people are caught and fined. 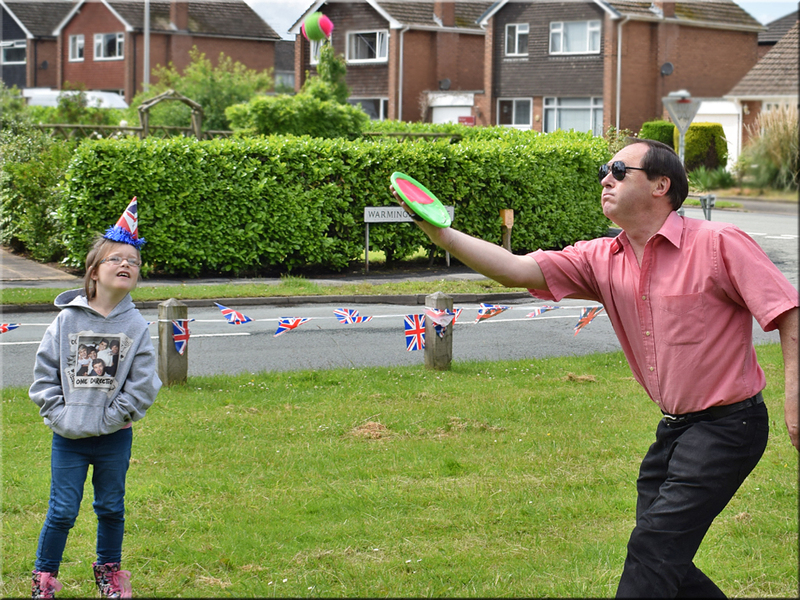 Another move in the campaign against litter nationally is 'Clean for the Queen'. Middlewich Clean Team will be joining in this – we have arranged a special litter pick on Saturday 5th March, meeting at 2pm at Townbridge car park and I hope as many people as possible will join us in our efforts. We are not alone in the fight against litter! seeing some of you there.